Are you experiencing dental anxiety or a sense of uneasiness before your dental appointment? 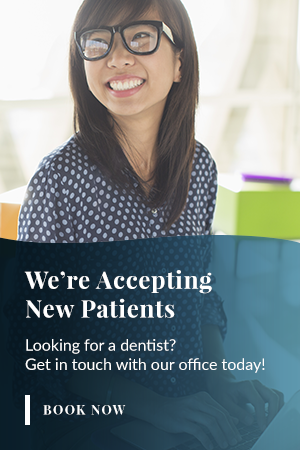 At Madison Dental, we understand that visiting the dentist can be intimidating to many so we make it a top priority to ensure that our patients are comfortable and relaxed throughout their visit. Learn more about sedation and other options available below. Our dentists at Madison Dental provide services for anxious and nervous patients in Windsor, with sedation options for both adults and children to ensure that our patients feel comfortable. If you have an upcoming dental procedure, consult with our dentists to select the best sedation option for you. Sedation medications help increase cooperation and reduce anxiety and discomfort during dental procedures. For our adult patients, we use nitrous-oxide (laughing gas), a colourless gas made up of nitrogen and oxygen. Nitrous-oxide is administered about five minutes before your dental procedure through a mask that fits over your nose. Nitrous-oxide is a safe and well-established method to deal with dental anxiety and discomfort. It has a calming effect and allows patients to remain awake and in control. Nitrous oxide is administered by gradually adding it to initial 100% oxygen until you start to feel its effects, in most cases in about five minutes, which at this time you will be breathing in at least 40% oxygen, almost double regular air. We offer several other sedation medications in addition to nitrous-oxide (information listed above) for children who need help relaxing at the dental office. Don't let anything stop you from getting a healthy, bright smile! If you're interested in sedation services, call us for more information.